Have you been thinking about a real estate career? Maybe you are an established agent looking to transfer to CENTURY 21®? A real estate career can be as rewarding and exciting as you choose to make it, but the company you work with can make a BIG DIFFERENCE! 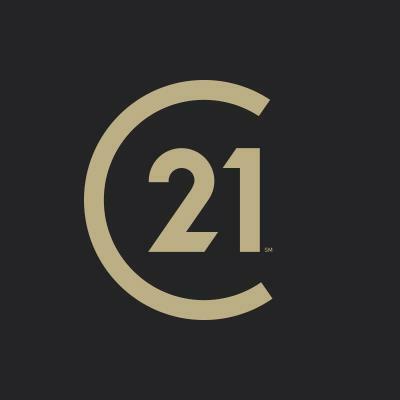 At CENTURY 21 Sue Ann Denton, Inc., your transition from your current employment into a productive sales associate is our primary concern. Our agents and management are a big family, always open to share ideas and offer help. The wide diversity and openness of our company is the key to our success. We share a common bond. We enhance each other ~ with a major edge over all of the competition. We, at CENTURY 21 Sue Ann Denton, Inc., are looking for highly motivated entrepreneur minded individuals. Once again, if you have thought about a real estate career or are looking to transfer to CENTURY 21®, we encourage you to investigate the opportunities by talking with us.